The big guitar is back! 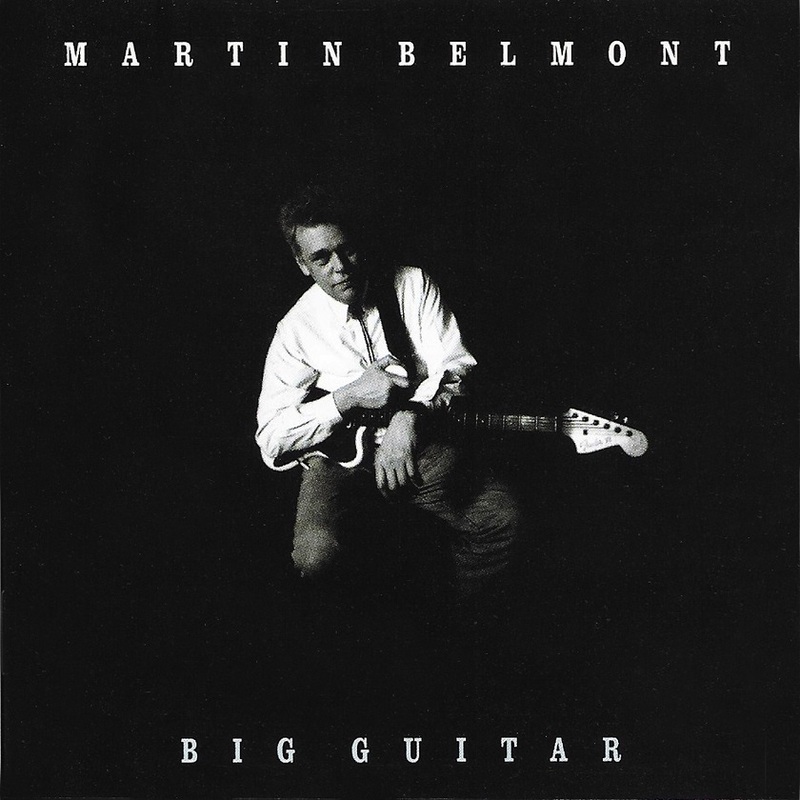 Martin Belmont has reissued his first solo album, Big Guitar, with eight additional tracks not included on the original 1995 release. “I grew up with rock ‘n’ roll. Elvis then the Beatles and Dylan and through them discovered the blues, folk, then country, then New Orleans r&b, Cajun and all that good stuff that is now in the box marked ‘Americana,’” Belmont said. 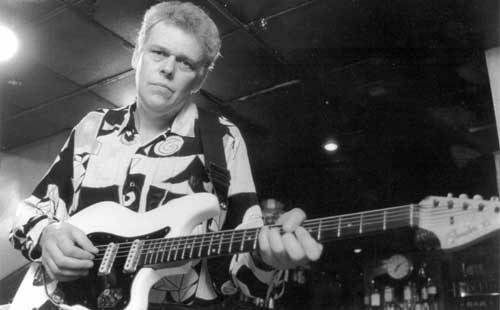 After the 1981 demise of his band, The Rumour, which in addition to putting out three albums of their own, backed Graham Parker on his first five albums and tours, Belmont played with Nick Lowe and Carlene Carter. Then he hooked up with country singer and songwriter Hank Wangford. During the recording of an early 1990s album of Wangford’s, Belmont had the notion that a Fender bass VI would sound perfect for some of the songs. One problem. He didn’t own a Fender bass VI. So he borrowed one from his pal Elvis Costello. “The sound was so great that it inspired me to write some tunes myself. I came up with these tunes plus a few covers of songs, things that I fancied having a go at. There’s a Johnny Cash song and a Howling Wolf song, who are two of my personal favorite artists. Once he had composed the tunes Belmont wanted to record them. He enlisted Pete Thomas of Costello’s Attractions to play drums, and Thomas’s home studio, to lay the tracks down. By that time, Belmont had acquired a Fender bass VI of his own. He plays that, as well as his Fender Stratocaster, and acoustic guitar, on the album. That was Big Guitar in its first incarnation. A few years later, Belmont had a new batch of tunes for a recording project that was scrapped. Those were added to the original Big Guitar album for the re-released version. Belmont said he sometimes thinks of the tunes as themes from imaginary Westerns. • The Man in Black – This tune started off without a title, but Belmont realized it had a distinct Johnny Cash influence. “Once I worked out the basic tune, I realized the arrangement changes key twice during the chorus of the song, just like Johnny Cash. One of his favorite tricks was to change keys between choruses and verses. I Walk The Line is a classic example and Johnny Cash did that on more than one occasion. Once I made the connection, it became The Man In Black. • Battersea Bears – Belmont was asked to contribute a tune to a three-CD set celebrating the Bear Family Records label’s 35th anniversary. It could be an original song, a cover, or an instrumental but there was one condition: It had to have the word “bear” in the title. Belmont had recorded the horns in the Battersea Square home of the tune’s tenor horn and tuba player, Richard Allen, and he had originally given the song the title Battersea Square. Belmont changed the name to Battersea Bears and, voila, it was given to the label. “The main thing about instrumentals is you can call them anything you want. They’ve got no lyrical theme to follow. So it doesn’t matter what you call them,” Belmont said. • Howlin’ For My Baby – This is a cover of a song by Howlin’ Wolf. Mark Hoffman, co-author with James Segrest of the definitive Howlin’ Wolf biography, Moanin’ at Midnight: The Life and Times of Howlin’ Wolf. Hoffman told Belmont it was the best cover of a Howlin’ Wolf song that he had heard. 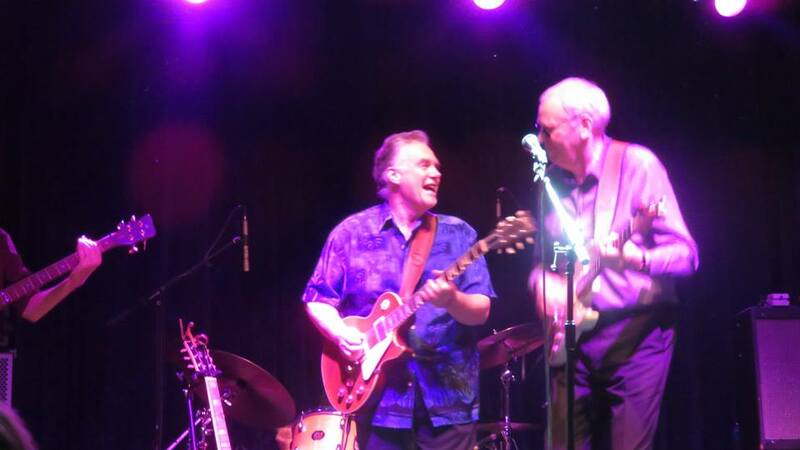 • Pickin’ With Brinsley – Belmont got in touch with his former bandmate Brinsley Schwarz from The Rumour and had him play electric guitar along alongside his acoustic playing. Belmont had sent him the track in advance and asked Schwarz to come up with some soulful parts in the style of Curtis Mayfield and Pops Staples, via Robbie Robertson. Schwarz had his parts worked out when he came over to record the tune. Belmont (right) and Schwarz performing during the Graham Parker and The Rumour Reunion Tour. 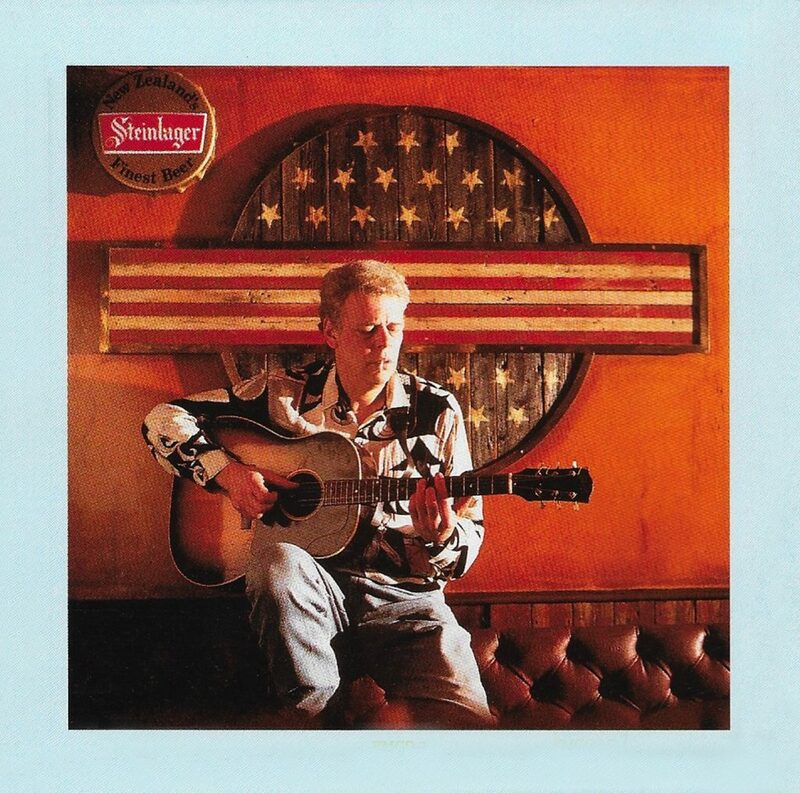 You can purchase Martin Belmont’s Big Guitar by clicking on this link. You can hear samples from Big Guitar at this link. Love Martin! Thanks for this news!